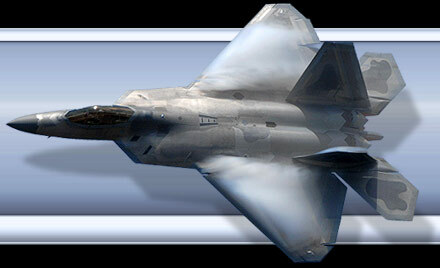 Even though Naval Air Station Brunswick closed for good in May 2011, they were able to pull together an air show as a civilian run show at Brunswick Executive Airport at Brunswick Landing. The former Naval Air Station was a home to the Navy P-3, which aircraft and personnel were transferred to NAS Jacksonville, FL. The show was held on Aug 26th -28th, they were holding an evening show on Friday night opening their gates to the public at 4 PM. I found out 10 minutes to arriving for the Friday practice that all the military static had canceled due to Hurricane Irene which was due to come up the East Coast Sunday Morning. 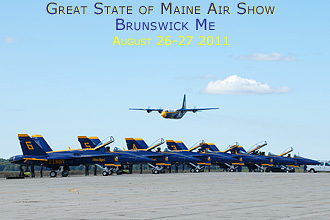 The Blue Angels were the headlining act which was last here at Brunswick back in 2007. The US Army Golden Knights Gold team was the parachute team performing the opening act. The East Coast A-10 Demo team which brought the Warthog back to New England was the act I was excited to see after losing both of the ANG units who used to fly this great looking aircraft. The 103rd FW from CT and the 104th FW both used to fly the A-10 prior to BRAC changing their roles and aircraft assignments. The Civilian teams performing for this weekend were the Geico Skytypers, Michael Goulian, Julie Clark , Greg Shelton with Wing Walker Ashley Battles. Wounded Warrior Flight team flew �Glamorous Gal�, a P-51 Mustang and their L-39. The Collins Foundation brought their F4U Corsair and because of the canceled static aircraft the Texas Flying Legends brought in their aircraft for static display. They consisted of a P-40, P-51, F-4U, a B-24 and a Japanese Zero. DAV also had their B-25 known as Panchito. I wish Hurricane Irene hadn�t played such a big part in this weekend�s show, not only did all the static cancel but the Blues needed to head back to NAS Pensacola to avoid the weather so Sunday�s show was canceled. I would like to thank the Men and Women who put on this show and allowed me to be a part of their practice day on Friday.